MOSCOW, November 25. /TASS/. Russia will prepare answers in coming weeks to Egypt’s requests for buying a wide range of armaments and combat hardware, Russian Deputy Defense Minister Anatoly Antonov said on Wednesday. The deputy defense minister commented on a visit by Russian Defense Minister Sergey Shoigu to Cairo. 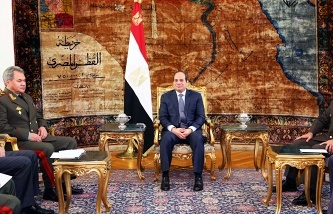 During his visit that ended on Tuesday, Shoigu met with Egyptian President Abdel Fattah el-Sisi and Defense and Military Industry Minister Sedki Sobhi Sayyid Ahmed. “Both the president and the defense minister of Egypt would like to purchase a wide range of armaments and combat hardware. Russian Defense Minister Sergey Shoigu has already given the necessary instructions to the Federal Service for Military and Technical Cooperation and has given instructions to all of us on the need to examine all the existing requests,” Antonov said. The Russian defense minister and his Egyptian counterpart agreed to maintain close contacts and keep the issues of military and technical cooperation “under personal control,” Antonov said. Both the president and the defense minister of Egypt “are unambiguously stating that Russia is a reliable partner and that they are ready for developing strategic partnership with our country and are interested in receiving both operational armaments and combat hardware and promising developments,” he added. The deputy defense minister did not specify the weapons Egypt wanted to buy from Russia. It was earlier reported that Russia might sign a deal with Egypt for the delivery of Kamov Ka-52K helicopters developed for the Mistral-class amphibious ships and the corresponding equipment. 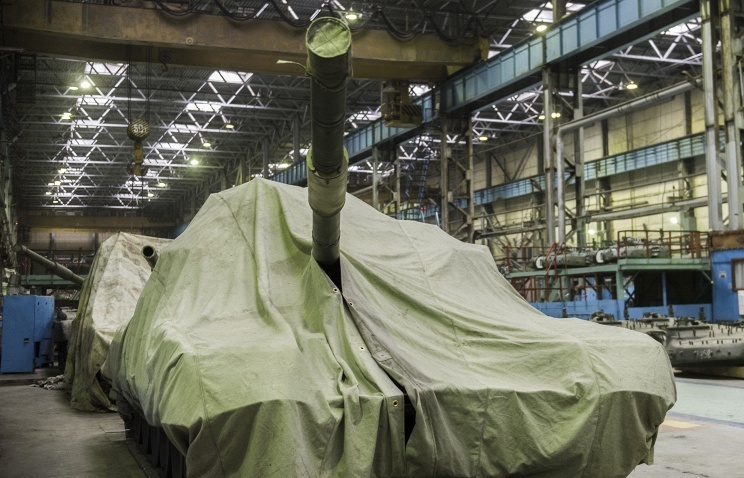 Chief of the Kremlin Staff Sergey Ivanov earlier said the sum of the deal might exceed $1 billion.